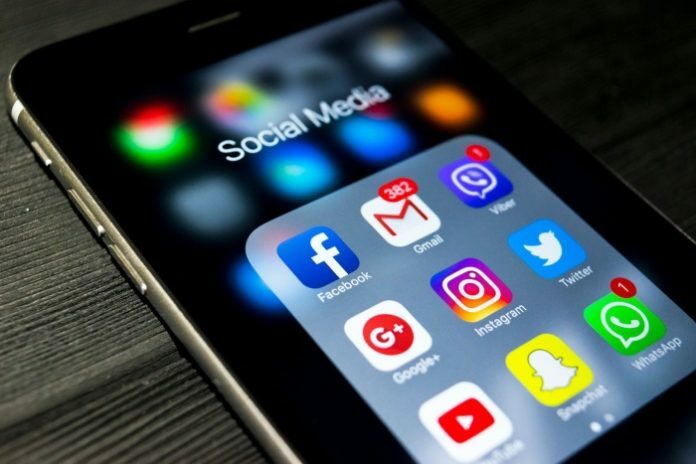 The South African marketing industry and consumers will soon benefit from a clear code of conduct regarding the use of social media to advertise products and services. The IAB SA, the ASA and Terry Murphy of the Marketing Mix, as well as a relevant collective of industry bodies and stakeholders are drafting an Advertising Code of Practice Social Media guidelines. The draft document will be officially announced at the Social Media Landscape Briefings, which will take place on 16 October in Johannesburg and 18 October in Cape Town, after which there will be a defined consultation period and date for formal adoption. Once the draft code is presented, stakeholder groups will have time to carefully consider and comment before arriving at an authoritative consensus. Once this has been reached, a formal date for rollout and adoption will be announced.